The optimum grip position is the clincher. 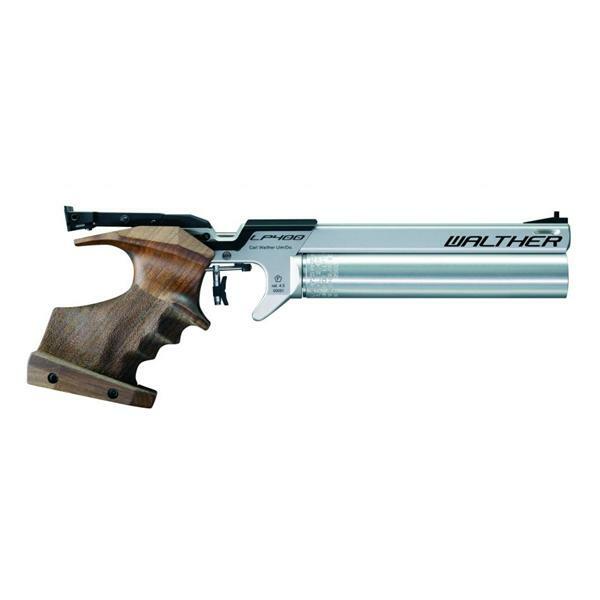 Successful sport shooters choose WALTHER. They prize the optimum grip position of these match air pistols, because they know that the grip position is crucial for every tenth of a ring – and hence for winning gold. 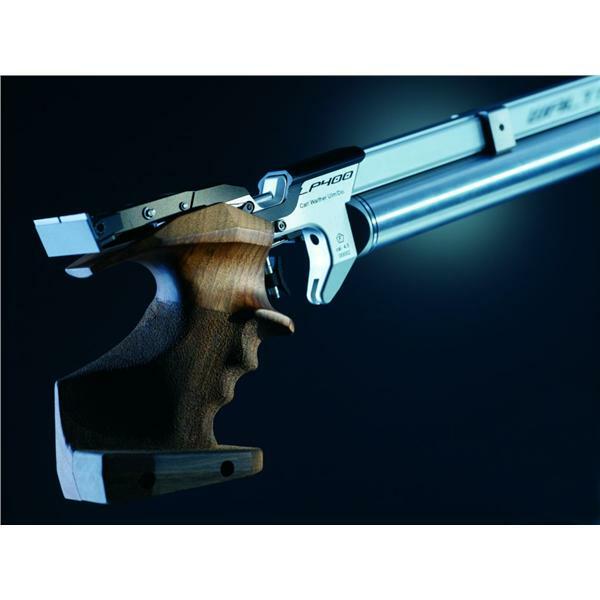 Your personal high-tech precision pistol. 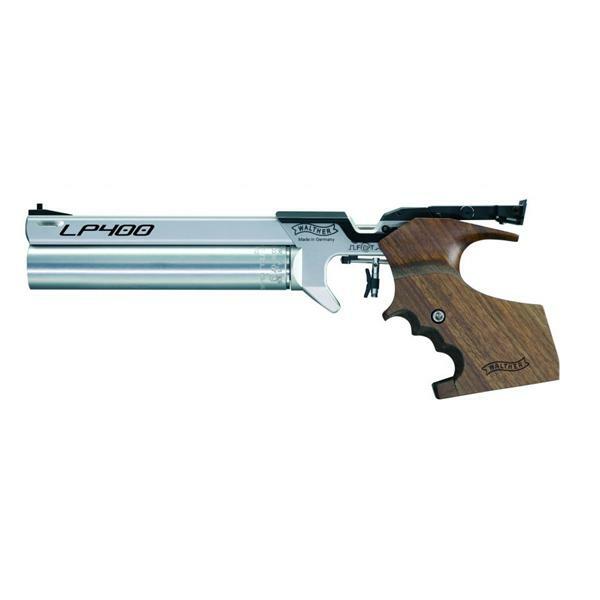 personal high-tech precision gun and start preparing for your competition: with the LP400 you’re a winner – as a club member or as an Olympics participant. ■ At the end of the 10 years’ life of the compressed air cylinder you will get in exchange a spare cylinder free of charge. The whole content including text, pictures, audio files, etc. and all further published information, with exception of content specially marked, are copyright by CARL WALTHER GmbH Sportwaffen. For reproduction in any kind a written permission is needed from CARL WALTHER GmbH!